Shipping prices shown are for individual purchases. Call to order if you need more than one item or don't want to use PayPal. No additional shipping charge if ordered with repair of equipment sent in. No returns on accessories. This item ships U.S. Postal Flat Rate Box $7.90 if ordered individually. 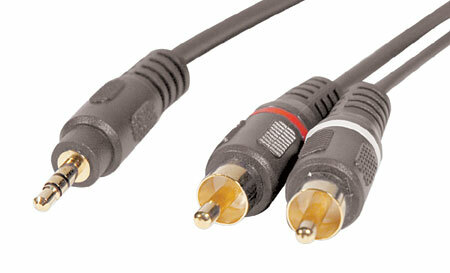 AC-2 AC power cord works with newer Wave radio/CD WITHOUT buttons. Black only. 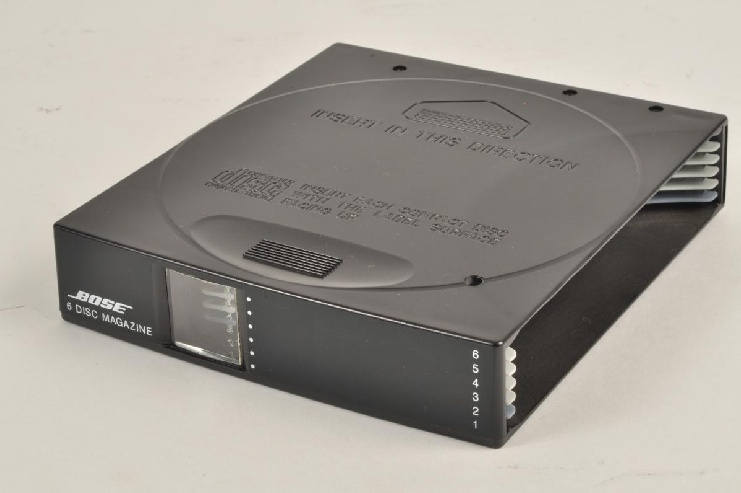 Bose Lifestyle 20, 6 disc magazine, used in good condition, tested and guaranteed. This item ships U.S. Postal Flat Rate Box $12.00 if ordered individually. FM-1 Twin wire FM antenna with "F" connector. 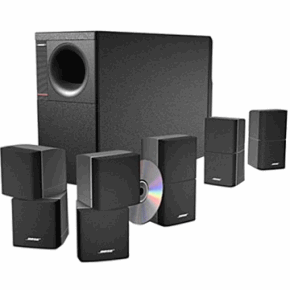 Works with all Bose products that have a "F" type coaxial jack. 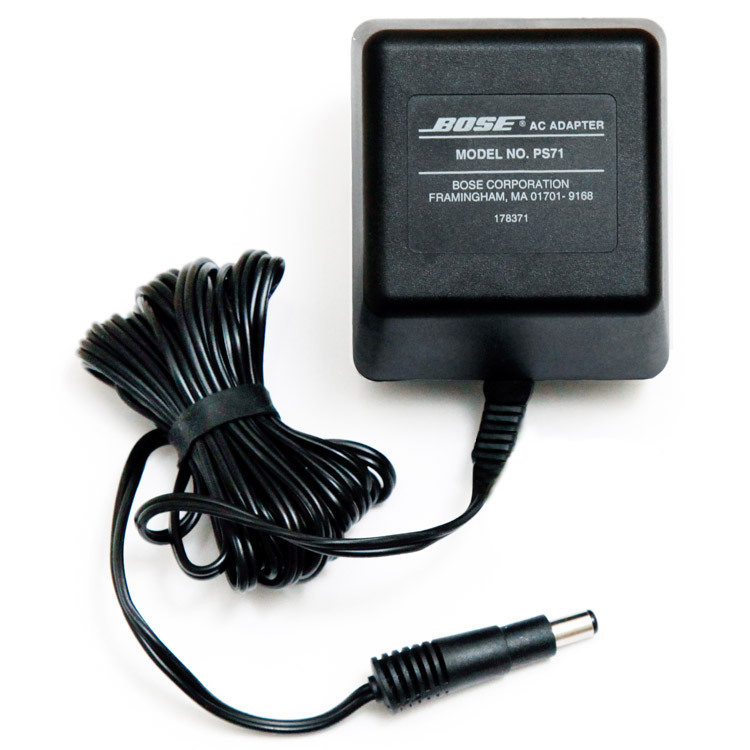 Please request 3.5mm adaptor if you have a newer Bose radio that has a 3.5mm antenna jack. AM-1 Standard AM loop antenna. 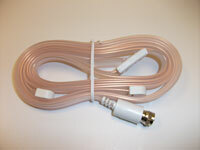 Available with bare wire ends or mini plug. Black only. Actual item may vary from photo shown. 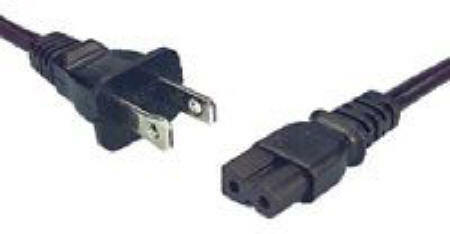 Not compatible with CD-2000, CD-3000, Wave radios without external AM antenna jack. 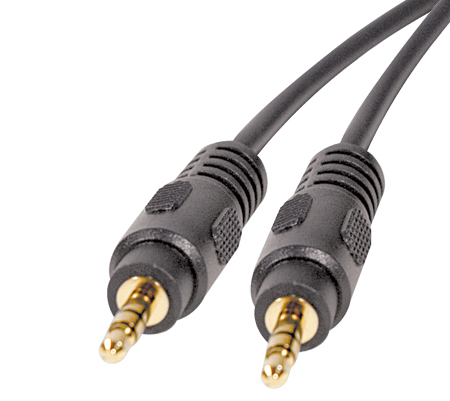 # 3.5-3.5 Adaptor cable 3.5mm stereo plug to 3.5mm stereo plug. 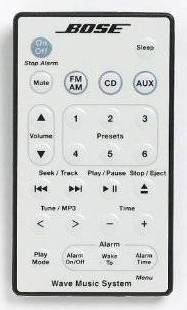 Connect IPOD or MP3 player to newer Wave radios with 3.5mm auxiliary input jack. Gold plated. 6 feet long. Does not work with any other models!